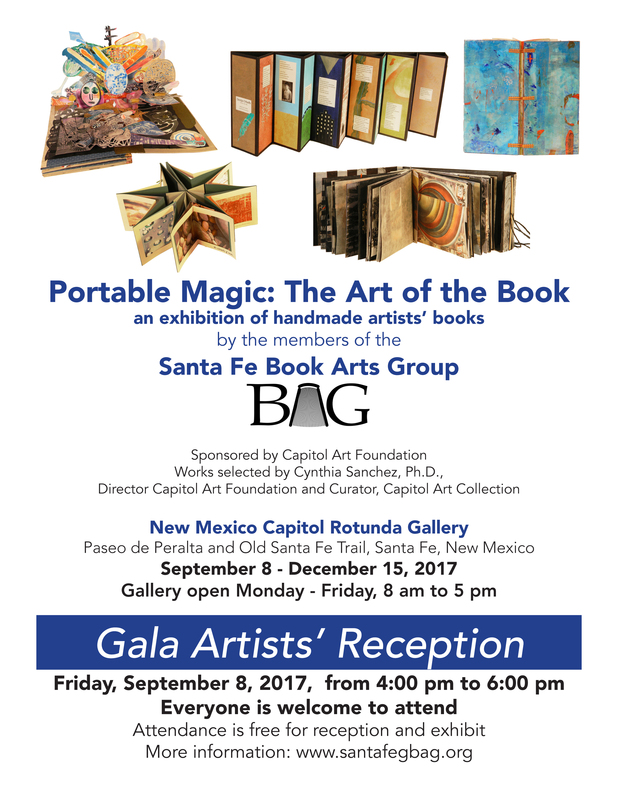 Can you believe that “Portable Magic: The Art of the Book,” this year’s BAG exhibit at the Rotunda Gallery, is just a few weeks away? Email to your friends! Post on your Facebook wall!